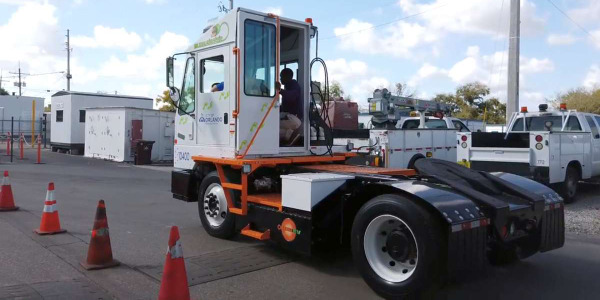 Vector Fleet Management won a competitive five-year contract to manage the City of Coconut Creek's 577-unit fleet. 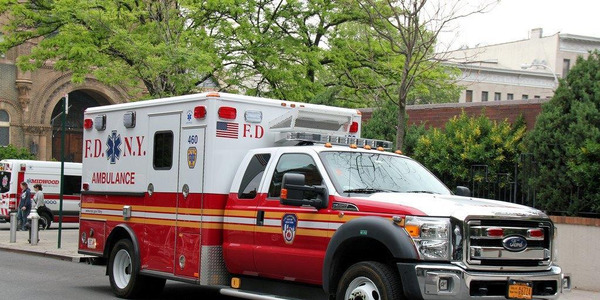 Auxiliary power units on the Fire Department of New York's new ambulances allow the vehicles to fully operate without leaving the engine running. 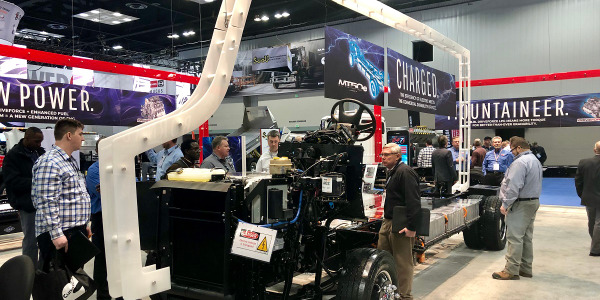 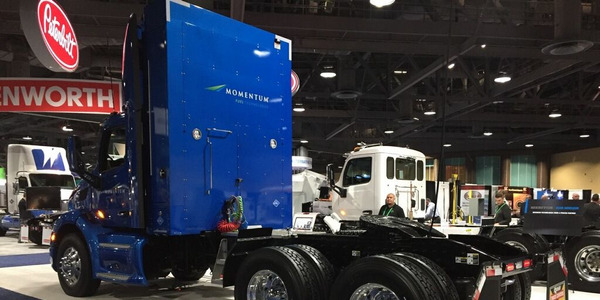 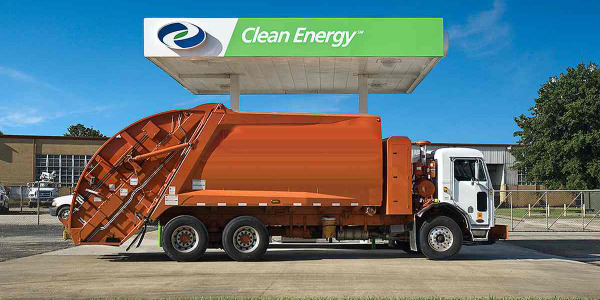 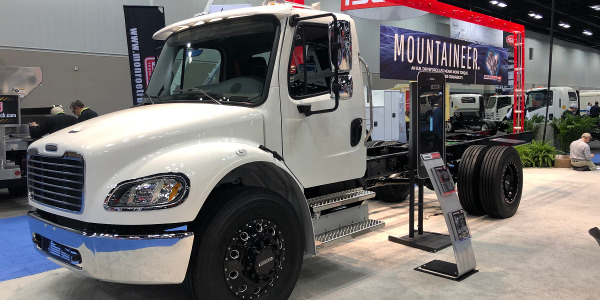 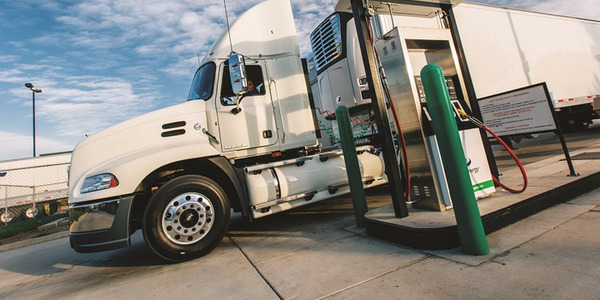 Freightliner Custom Chassis Corporation has unveiled an all-electric pilot version of its MT chassis, featuring a Cummins PowerDrive electric powertrain. 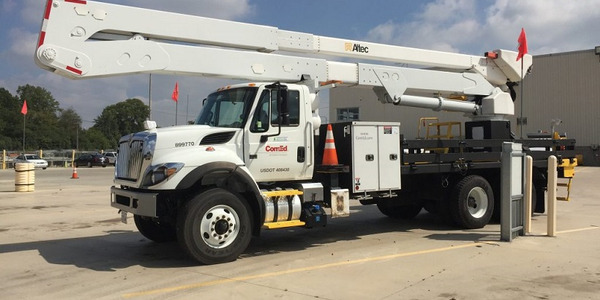 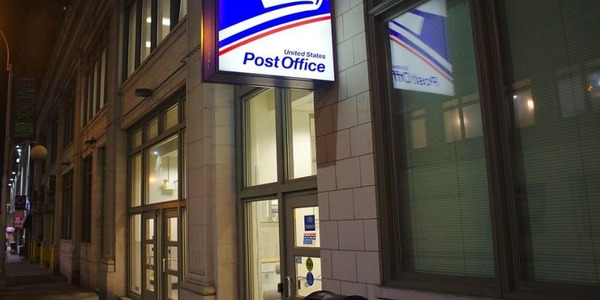 Cummins Inc. is delivering eight battery-electric vehicles to the United States Postal Service fleet that are aimed at eliminating vehicle emissions and reducing fuel and maintenance costs. 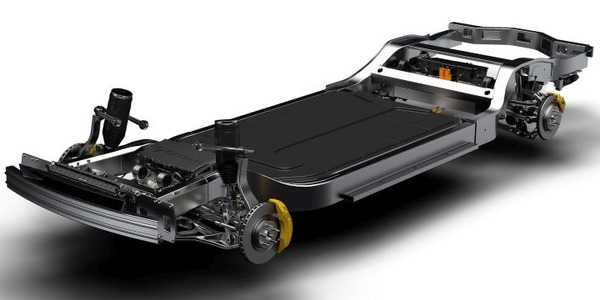 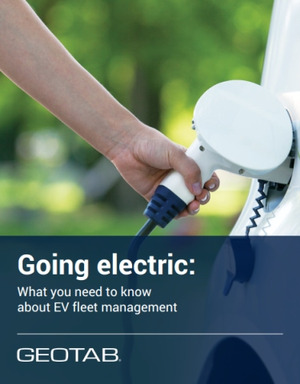 Which Vehicles Should I Replace with EVs? 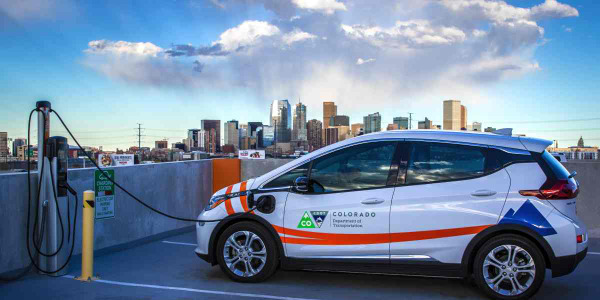 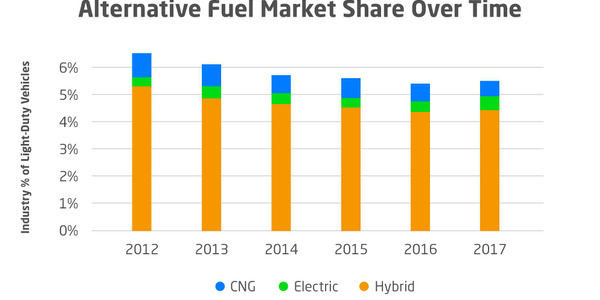 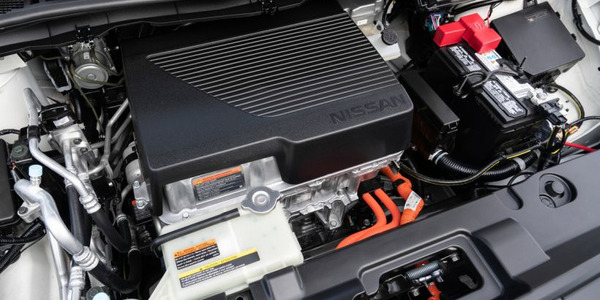 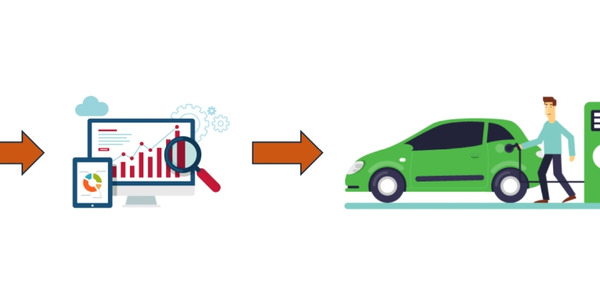 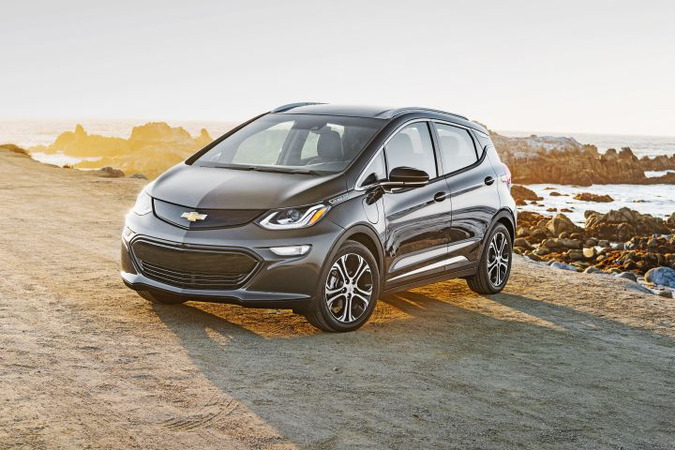 Here’s how you can use data to determine which vehicles to transition to electric vehicles.